Our mission is to enrich the lives of people with autism, especially children, through experiences of the countryside and nature. We are raising awareness about the therapeutic value of nature and the opportunities for learning in the natural environment. We are also planning research and developing practical resources to help children with autism to experience the natural world. Our resources are being designed for children with autism, and those who care for them. 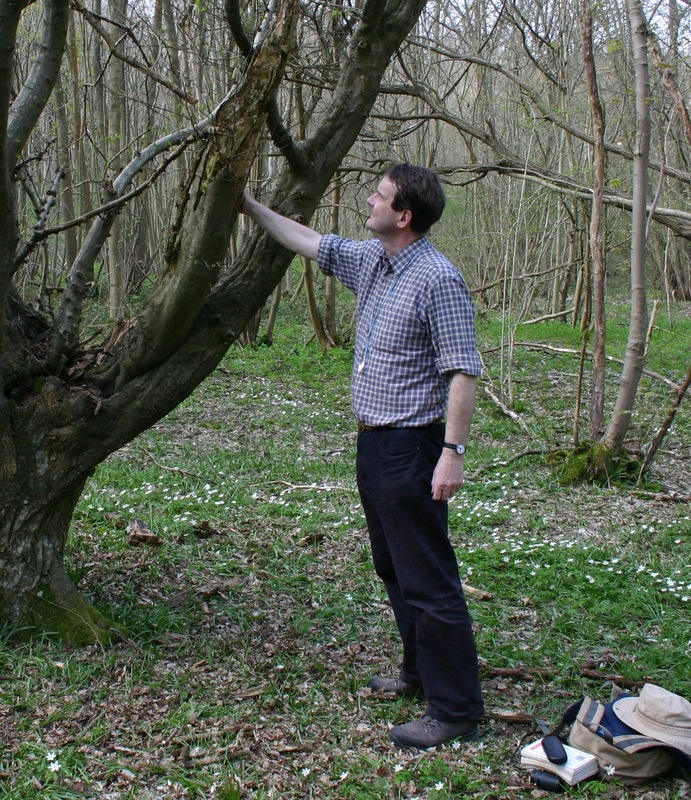 Several years ago, Autism and Nature’s co-founder, David Blakesley, was asked to write about the benefits of woodland for people. 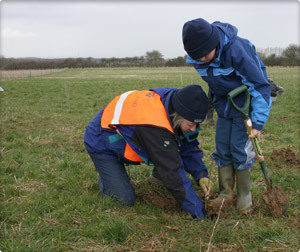 Whilst researching this article, he came to realise just how important nature and the countryside can be for people’s health and well-being, and that this might be especially true for children with Special Educational Needs. As part of his research, David accompanied a class of primary school children with autism and Special Educational Needs, on a trip to Hucking Estate in Kent. Woodland Trust Education Officers played games with the children, to teach them how seeds are dispersed. He watched as the children were shown how to plant trees, and given the opportunity to dig holes and plant trees for themselves. David later described this experience as life-changing, after witnessing the excitement and joy on the children’s faces during their short time in the countryside. The idea for an organisation dedicated to enriching the lives of people with autism, through engaging them with nature, was born. A year or so later, after initially discussing his ideas with colleagues at the Sensory Trust, Eden Project and the National Autistic Society, David set up a small project in Kent, which aimed to help reconnect children on the autistic spectrum, with nature and the countryside. Following discussions with VisitWoods and Natural England, work started on a guide for parents/carers and teachers, which would describe natural places to visit, and include a series of case stories. 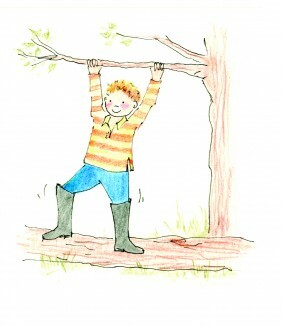 The guide was published in March 2012, and Autism and Nature was launched as a non-profit organisation. David is a co-founder and a Director of Autism and Nature. He has been interested in natural history since his childhood. After graduating from university, David worked on many aspects of conservation, before setting up an ecological practice called Wildlife Landscapes. In recent years he has devoted more time to observing wildlife and writing books about improving habitats for wildlife. Tharada is a co-founder and a Director of Autism and Nature. After studying for an Arts degree, she pursued a career in Interior Design. She now specialises in illustration, and her cartoons and wildlife artwork have been published in several books. Peter is a Non-Executive Director of Autism and Nature. 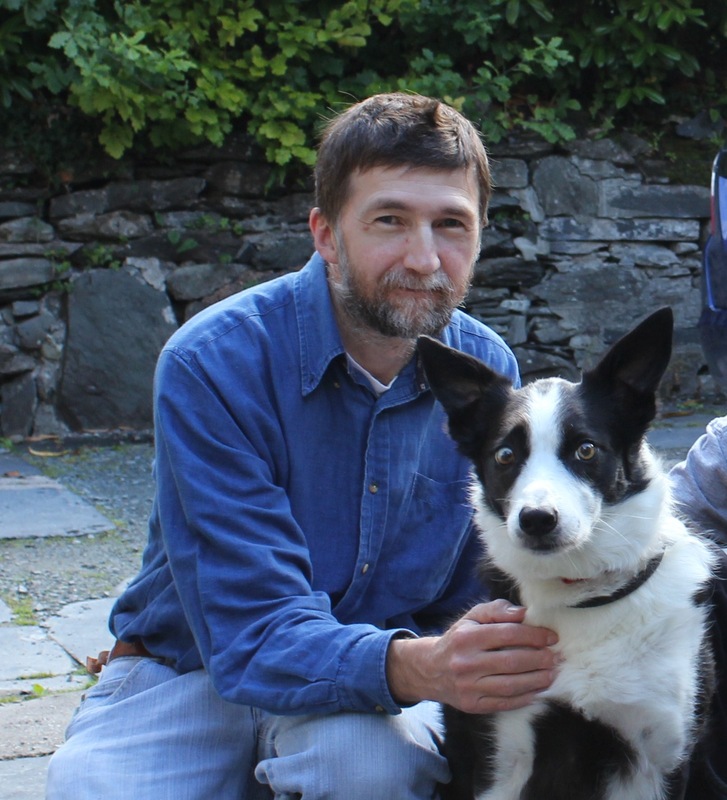 After a long career as an academic ecologist, Peter now runs a small ecological consultancy. 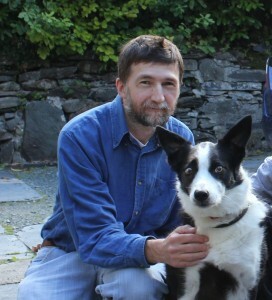 He has written a number of articles and books on habitat restoration and manages his own small woodland for wildlife conservation..
Andrew is a Non-Executive Director of Autism and Nature. He is a retired Senior Lecturer at Portsmouth University, with a special interest in natural history. 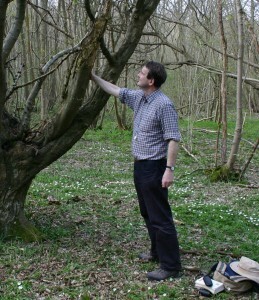 He is a Trustee of Hampshire & Isle of Wight Wildlife Trust and regularly takes groups of people on countryside walks. Autism and Nature has a small team of Advisors who are able to provide a wide range of valuable expertise, knowledge and skills to support our work. 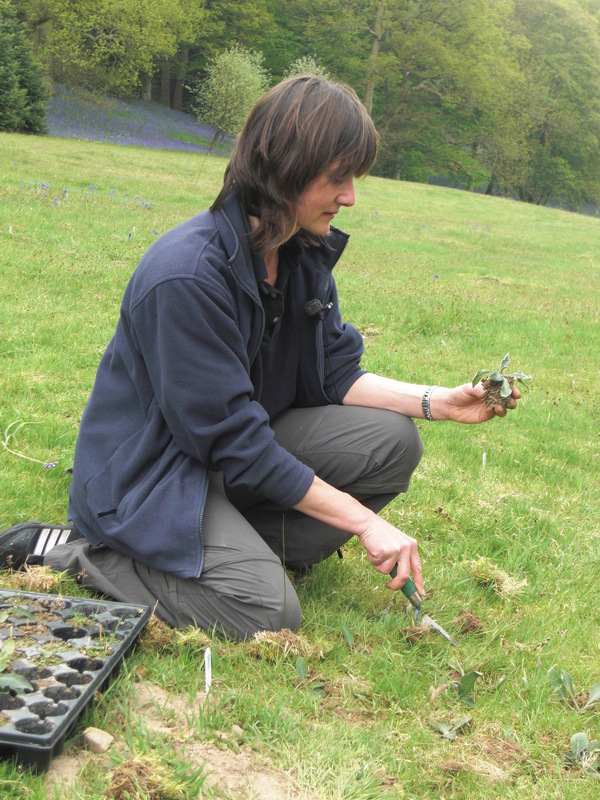 Kate is the Millennium Seedbank Partnership Ecological Restoration Co-ordinator for the Royal Botanic Gardens, Kew. 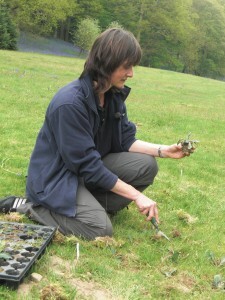 She is responsible for a wide range of projects concerned with improving the natural environment. Jane is CEO of the Sensory Trust. 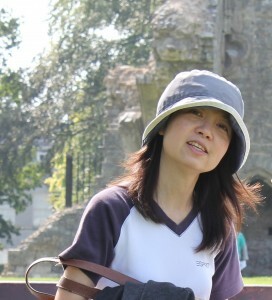 She has a deep interest in the connections between people and the environment, and has written a number of books on accessing greenspace. The Sensory Trust provided valuable support for Autism and Nature’s first publication on accessing the countryside in Kent. Linda runs her own Accountancy Company, and advises Autism and Nature on business and financial matters. 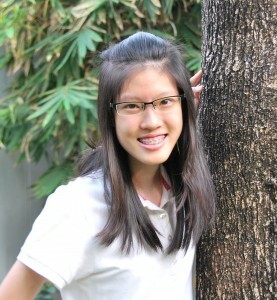 Paticha is a student living and studying in Thailand, with a special in interest in languages and art. She is writing story books about the natural world for children with autism, and visits schools and hospitals in Thailand to read her stories to the children.